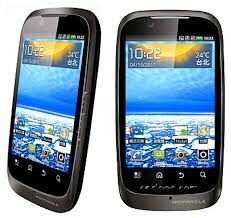 Motorola XT532 is the smart phone set. 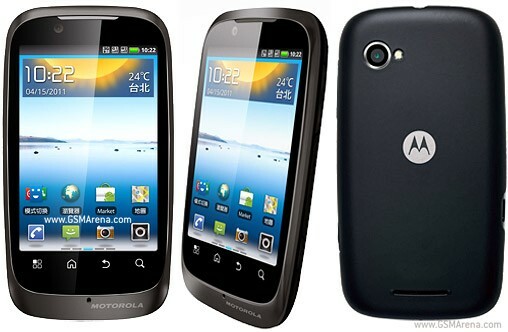 It has 512 MB Rom and 512 MB Ram and available only in Black color. Its weight is 115 g and display screen is 3.5 inch. Its storage capacity is awesome. Its thickness is 12 mm and dual sim mobile phone. 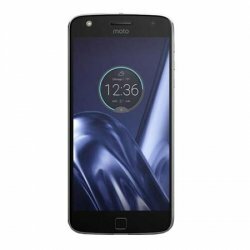 Its released with great features.